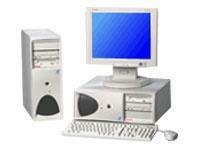 Compaq Deskpro asset recovery services-Surplus sellers and buyers - We buy large quantity & bulk lots. Fast Removal of Your Excess Desktop PC Equipment. Sell us your working, used Compaq complete systems. Sell Compaq Presario notebooks, laptop PCs, desktops, and computer accessories for Cash! Businesses Only.